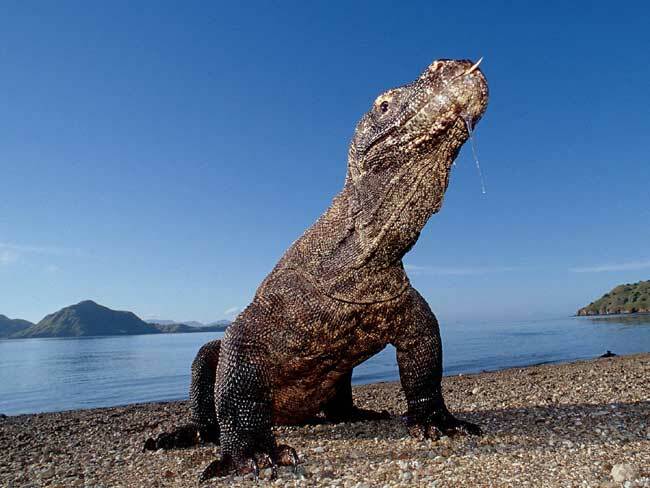 Travel Warning - Stay Away From Lombok Smile and GoKomodoTours! This site is mostly dedicated to Bali and the positive things that go on around the island. Things are not always great though and especially when you find yourself outside of your base of Bali things can go a little awry. The intent of this site is not to bash or slander anyone, but after an experience I had with a tour company in Lombok, I feel the need to share, so other people don’t fall victim to the same sort of problem. If you choose to stop reading here, make sure you read this: Stay away from Lombok Smile and GoKomodoTours!